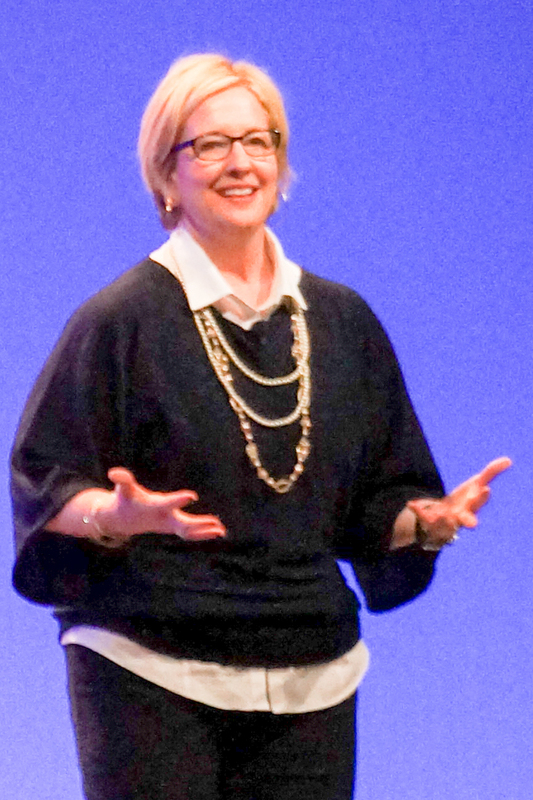 Photo Credit: "Dr. Brene Brown at Texas Conference for Women (cropped)" by Dell Inc. - Dr. Brene Brown @ Texas Conference for Women - Oct. 24, 2012, Austin. Licensed under CC BY 2.0 via Wikimedia Commons. Brené is the author of the #1 New Yor k Times Bestseller Daring Greatly: How the Courage to Be Vulnerable Transforms the Way We Live, Love, Parent, and Lead (2012). She is also the author of the #1 New York TimesBestseller The Gifts of Imperfection (2010), and I Thought It Was Just Me (2007).